We hope that the service robots will be around us in the near future. 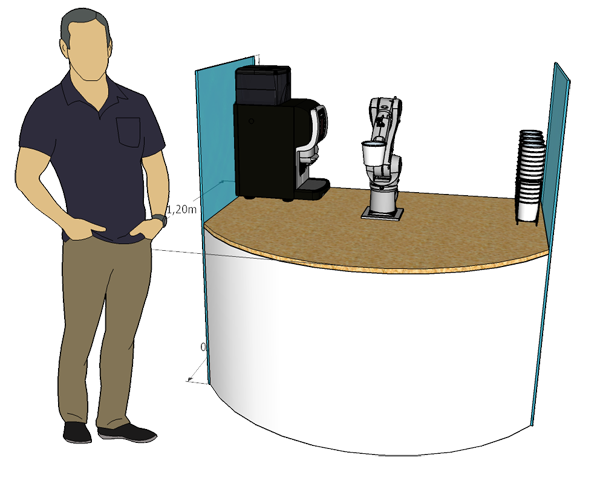 We created a robot barista that your day in Skolkovo Robotics will start with a cup of bestes coffee by "Camera obscura". Welcome to the future!